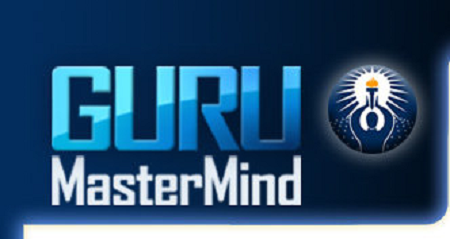 Guru Mastermind Complete by Eben Pagan | Free eBooks Download - EBOOKEE! Posted on 2017-08-18, by enterprises113. In the Guru Mastermind Course, Eben Pagan takes everything hes learned from his 20,000,000 a year online information business and teaches members how to do the same. If you want to learn how to create information products the right way, you need to do it like other Internet marketing Gurus because they earn millions on the Internet. I learned a lot from the Guru Mastermind videos, and I am going to give you the 3 pillars of any ebook business on the Internet. Before we start, I want to give you a big secret that almost nobody tell. You are not going to be rich online selling or promoting a $47 ebook. You need to create a high converting sales funnel to make money on the backend. Now that you know that, lets start on the right foundations. Many beginners fail online because they send direct traffic to their landing page and ignore the fact that 98 of their visitors will never buy from the first time. On the other hand, smart marketers know that they need to capture the name and email address of their potential customers. Then, they will send them more content, and even free chapters of their ebook to close the sale. Immediately after capturing a lead, you want to present a new offer to any lead who enter into your sales funnel. There is an art to do this without upsetting your customers. This is where the real money is in the ebook business. In fact, your ebook is only a lead generator, and you may even lose money on advertising. It doesnt matter since your goal is to sell higher priced items. No comments for "Guru Mastermind Complete by Eben Pagan".